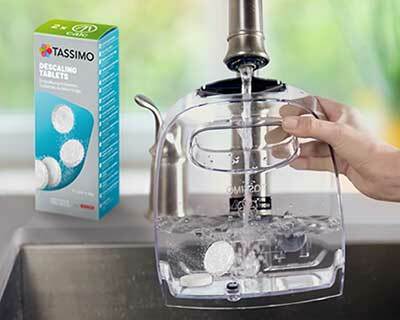 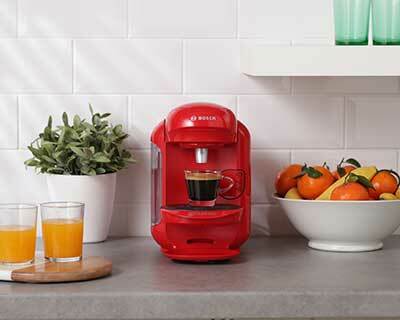 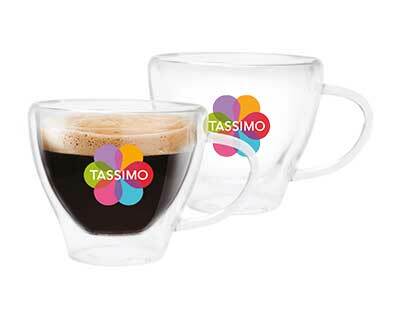 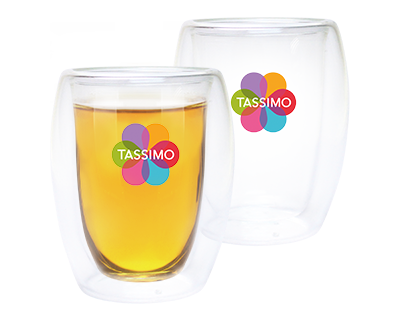 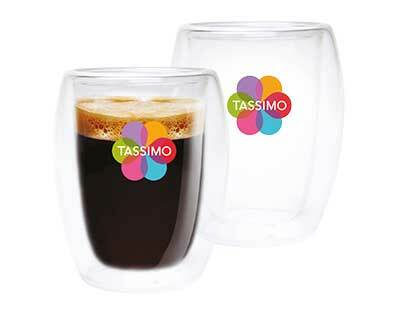 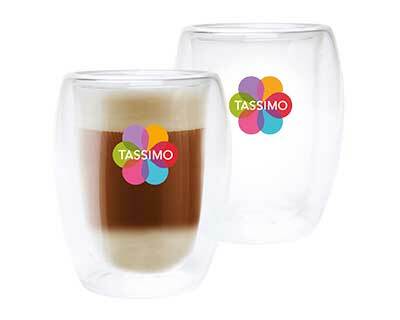 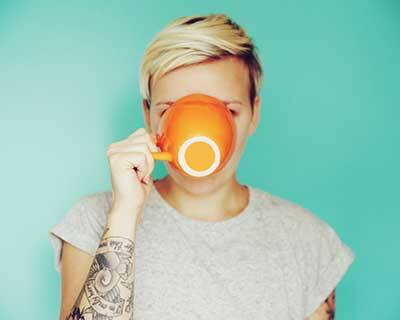 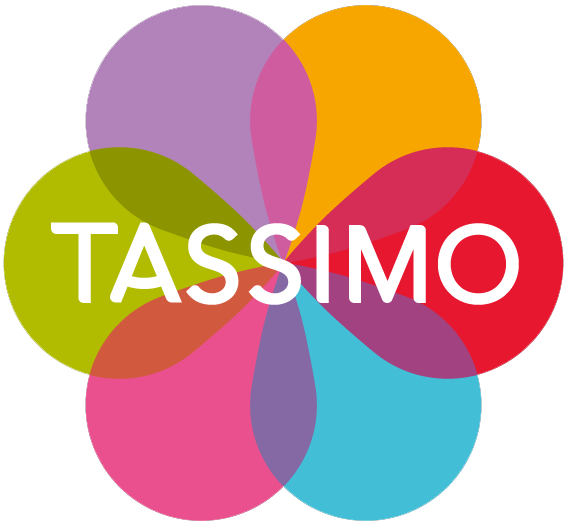 Enjoy the delicious JACOBS Latte Macchiato with vanilla flavour from TASSIMO. 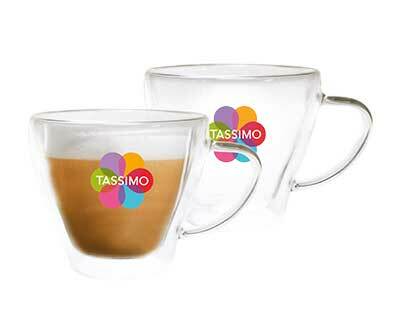 A seductive composition of vanilla flavour, espresso and fine foam in three impressive layers. 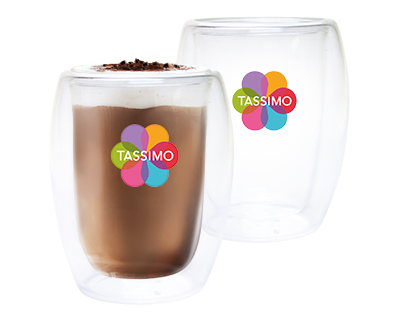 Try Jacobs Latte Macchiato Vanilla now! 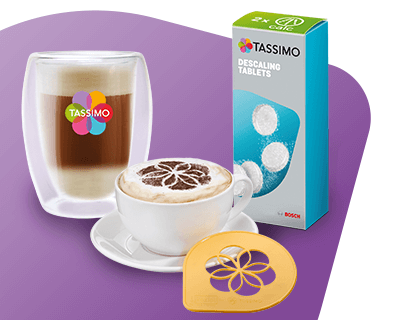 8 T DISCS ROAST AND GROUND COFFEE AND 8 T DISCS CONCENTRATED ULTRA FILTERED CREAM PREPARATION WITH SUGAR AND VANILLA FLAVOUR, FOR COFFEE BASED DRINK.